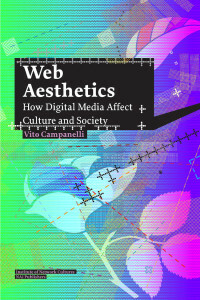 Vito Campanelli, Web Aesthetics: How Digital Media Affect Culture and Society, NAi Publishers, Rotterdam and the Institute of Network Cultures, Amsterdam, 2010. ISBN 978-90-5662-770-6. About the book: Online video, Web interfaces, file sharing, mailing lists and social networks are transforming our experience of the world. While the social dimension of these Web-related forms dominates public discourse, their aesthetic impact is largely ignored. In response, Web Aesthetics intervenes in the field of new media studies and art theory, proposing an organic theory of digital media aesthetics. 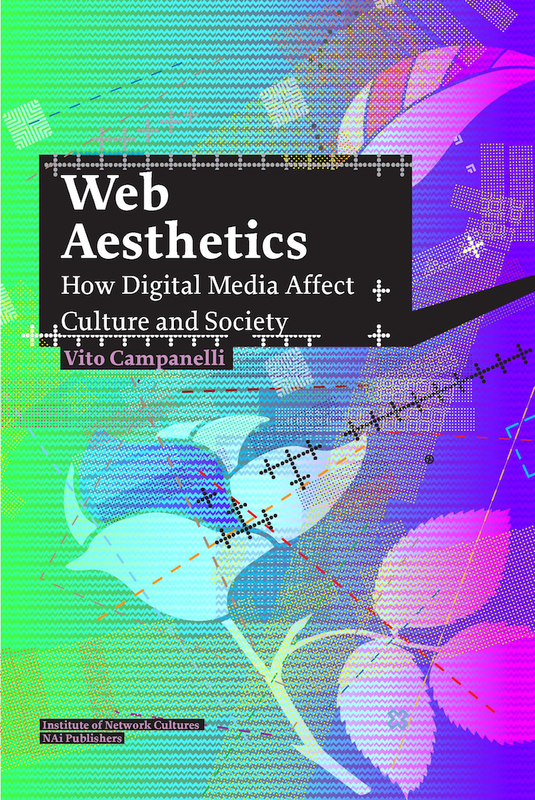 Italian media theorist Vito Campanelli tracks the proliferation of Web technologies, platforms and software and offers a catalogue of aesthetic strategies to address their profound cultural impact. As Campanelli argues, when the Web is located inside sociocultural practices, processes and expressions, it becomes a powerful agent of aestheticization of life on a global scale. About the author: Vito Campanelli lectures on the theory and technology of mass communication at the University of Naples–L’Orientale. He is a freelance curator of digital culture events and co-founder of MAO – Media & Arts Office. His essays on media art are regularly published in international journals.